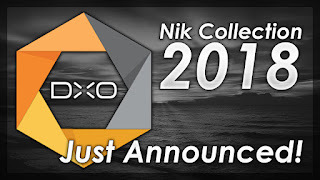 Nik Collection 2018 By DXO - Just Announced! 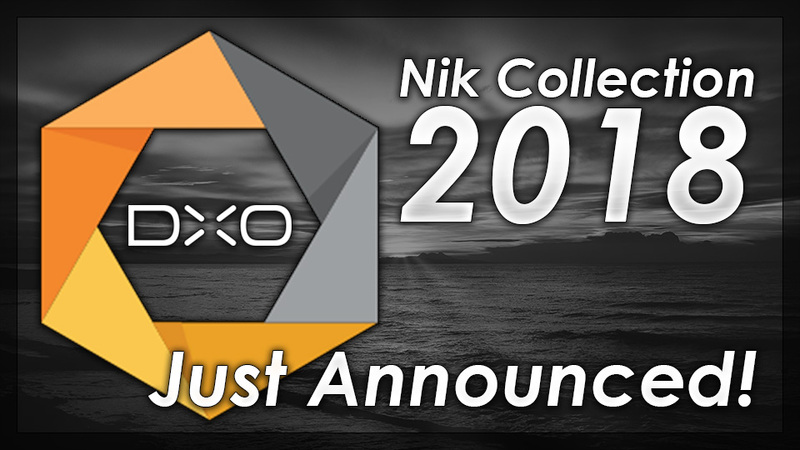 DXO has just announced its first release of the very popular Nik Collection it acquired from Google a few months ago. 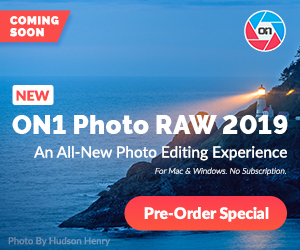 Does not appear to be any new features in this release, instead they seem to mostly just have been focusing on updating the software and correcting any bugs in the software.